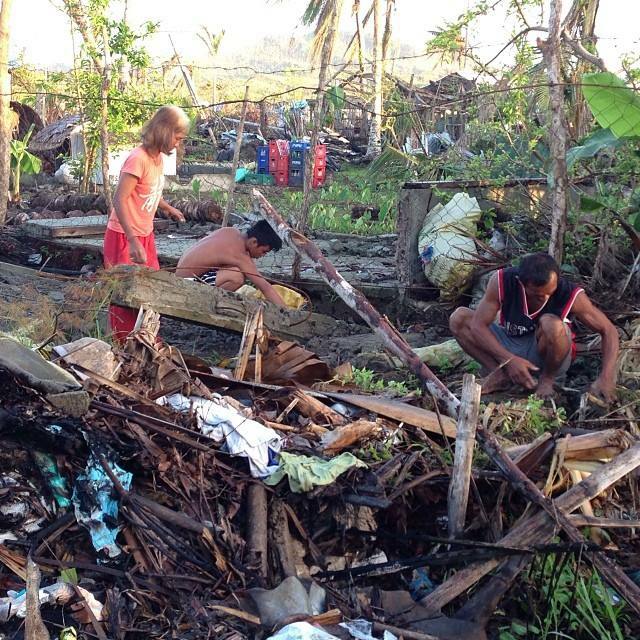 The scale of devastation in the Philippines is enormous. Relief efforts have begun to make a small dent but funding and volunteers will be needed for a long time to come. We have been on the ground since the beginning and we will be there through the end. With your continued support we can work to make these photos only a memory and not a reality. Help us make 2014 a year of rebuilding and restoration! Everywhere you look, houses are destroyed, crops are dead and trash covers the ground. Become a part of the relief effort!